Between her social life and killing enemies, Ellie's back for more! The Sony press conference started out in an odd setting, almost like a church with string-lights within a tent – something we hadn’t see yet at E3 2018. There was a very good reason for it though, as the opening scene in the trailer almost looked identical and shocked everyone. The trailer was very Ellie centric. This trailer is a nice mixture of cinematic and gameplay. 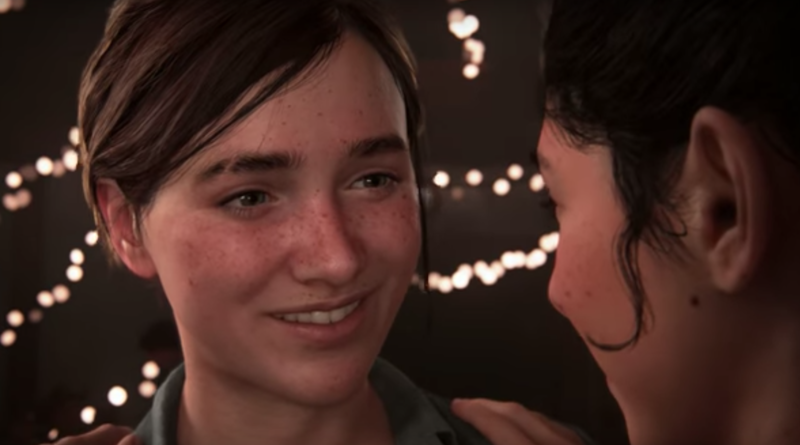 The story follows an older Ellie with her in contrasting scenes – her interacting with an unnamed female and her on the ‘battle field’ killing human enemies. The most shocking and interesting thing about gameplay is how interactive otherwise everyday objects are and how Ellie strategically utilizes them in combat. Even how breakable the things around her – such as being thrown into a shelf in a makeup store and it break upon impact. No release date is confirmed just yet, but enjoy this masterpiece anyways! Epson Philippines unveils the latest in enterprise printing technology!